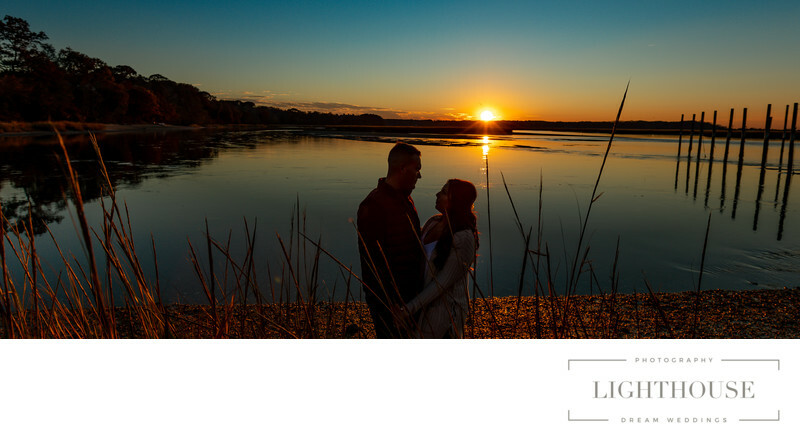 Long Island is a special place -- and Long Island wedding photographers know how to make that come alive in your wedding photos. Finding the perfect photographer for your wedding is a wonderful challenge no matter where you live. But if you’re planning a Long Island wedding, you’re planning something very special. And that makes the needs of your wedding photography unique. One of the best things about Long Island is just how much of it there is. Stretching from New York Harbor to Montauk Point, it’s 118 miles of… well, everything. There are cities. There are suburbs. There are charming towns that look like they’ve been preserved from an earlier century. There are farms, vineyards, and beaches. There are historic mansions and acres of parks. Long Island has it all. And that makes photographing a Long Island wedding a unique challenge. Long Island wedding photography so often encompassess all those things. A ceremony at a local church, a photo shoot on the beach, a reception at a vineyard. A day that covers your favorite places, the ones that meant the most to you growing up, where you celebrated with your family or met your true love, can cover a whole lot of ground on Long Island. 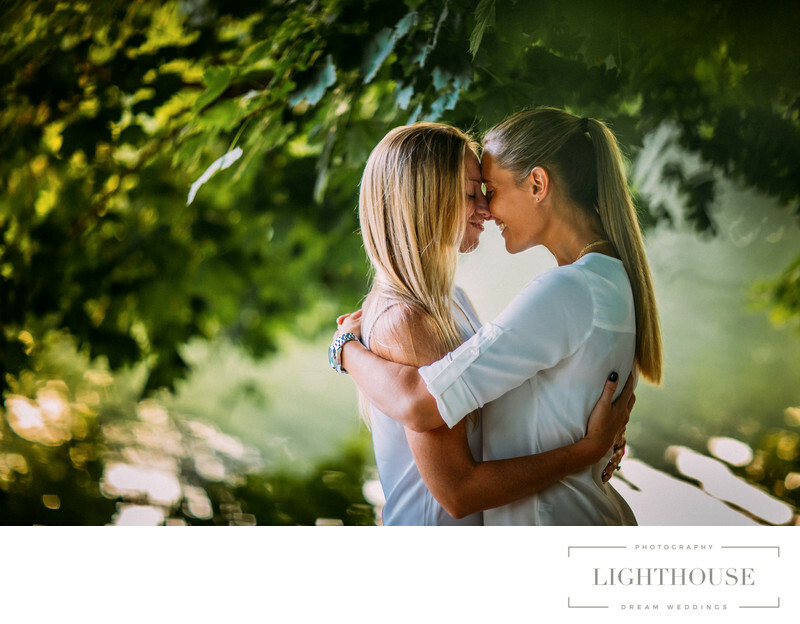 That’s why hiring a Long Island wedding photographer is so important to ensuring that your big day goes smoothly, with no unexpected bumps or delays, and that you get the best possible photographs to remember it by. A Long Island wedding can involve so many locations, and so many photography styles, that you need someone who can handle it all. And Long Island wedding photographers, because they’ve been trained to see and know and love Long Island, are the best people out there to make it happen. Long Island is as unique as you are, as unique as your love story. 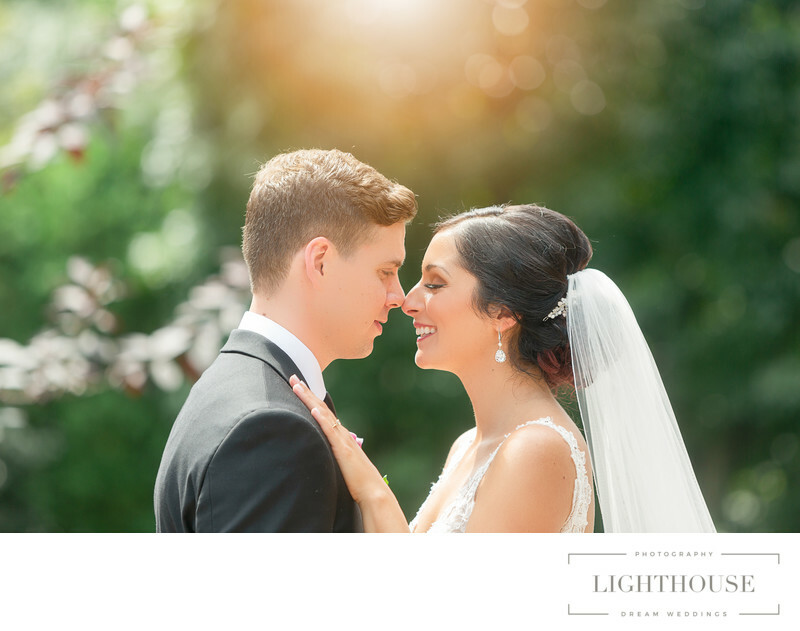 And that’s why you need a Long Island wedding photographer to truly capture every moment of your special day. Trying to find a top Long Island wedding photographer to capture your special day? Or feel free to get in touch! [link to contact] We’re happy to answer questions about cost, venues, wedding photography timeline, our favorite photo spots and more. After all, there’s nothing we love more than helping make every dream you have for your Long Island wedding come true.